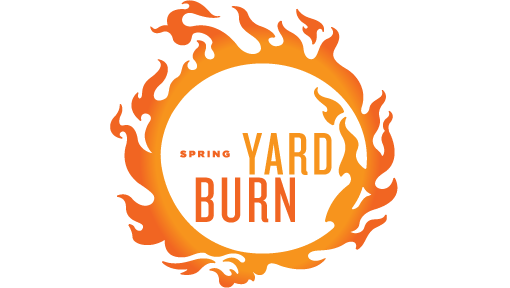 The Spring Backyard Burn (SBYB) is a series of 5 and 10 mile trail running races held on some of the best trail networks in the Northern Virginia Area. 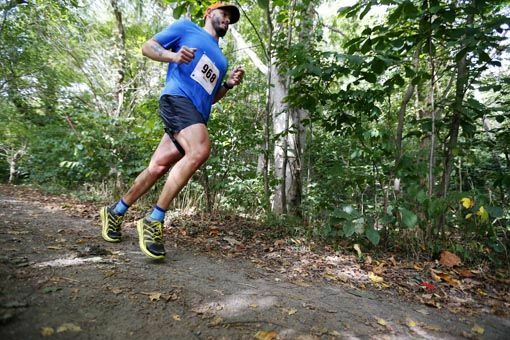 All the courses include a mixture of forested fire roads, twisty hiking trails, stream crossings, grassy fields, and minimal pavement. The Spring and Fall Series are both independent of each other. Race in one, two, three, or all four races of the SBYB. After each race, awards are presented to the top five finishers in each age group. In addition, a point system adding competitors’ race point totals will be used to determine the top five series finishers in each age group. Series prizes and awards are presented at the final race of the SBYB series. Races must complete in at least two races (same distance) to be eligible for series prizes. All races begin sharply at 9:00am with check-in starting at 7:30am. Take advantage of significant savings by signing up for the full series (4 races). 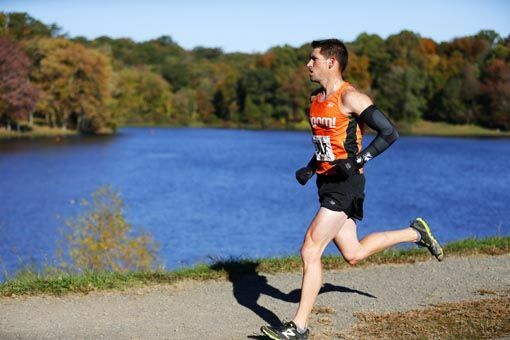 Adjacent to re-purposed jail cells and abandoned guard towers, racers will toe the line for the Laurel Hill BYB. 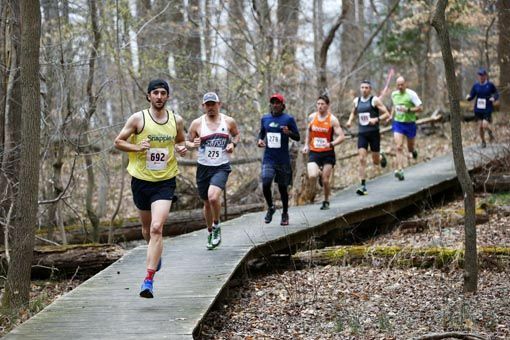 Located just south of the Capital Beltway, this beautiful race course includes a mixture of forested and open meadow singletrack meandering through 1600 acres of the former prison grounds. Located in Reston, VA, this suburban park has a beautiful lake, huge open fields, pavilions, and an awesome trail network. Our course is singletrack with a bit of open field running mixed in…and several beautiful views of the lake. 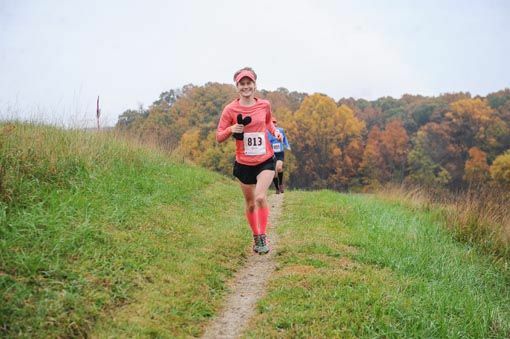 Register for All 4 Races and Save!